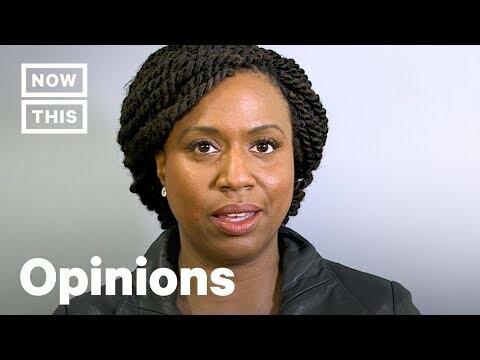 Rep. Ayanna Pressley, a self-described 'bonus mom' herself, is committed to the empowerment of the mothers, especially the most vulnerable ones. Rep. Ayanna Pressley made headlines during the midterm elections for defeating Michael Capuano to represent the greater Boston area. With the election 2018 in the rearview, Pressley is gearing up to create policy change within Congress. Mothers and motherhood is top of mind for Pressley. The number of working moms in Congress doubled in 2019. Rep. Ayanna Pressley wants to see more policy action for mothers, especially mothers of color. Black women are 3-4 time more likely to die in pregnancy than white women.